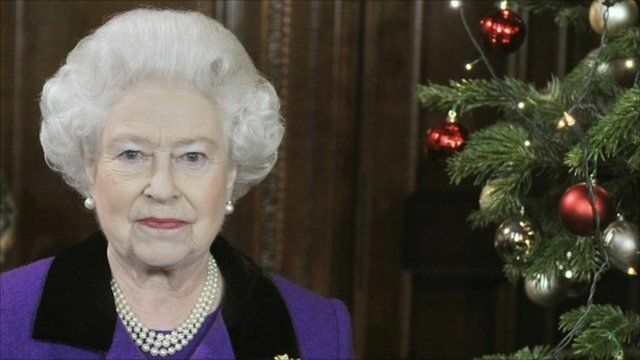 The Queen has, for what's thought to be the first time, made sport the main focus of her annual Christmas Day message. Buckingham Palace has released this preview of the broadcast, which was recorded at Hampton Court a few days ago. In it the Queen emphasises how sport can be used to build communities and create harmony.